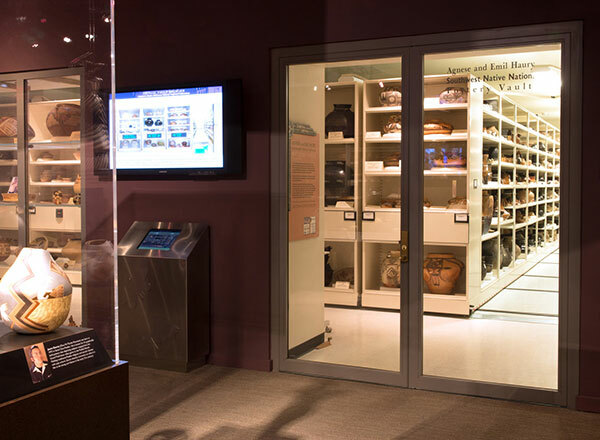 At a time when museum professionals are seeking new and meaningful ways to engage visitors, the concept of visible storage has emerged as a practical way to promote better access while also protecting collections. Because exhibition space is limited, and because many museums keep the majority of their holdings in storage, visible storage allows visitors, donors, and board members to gain a better understanding of a collection’s breadth and depth. In order to be successful over the long term, visible storage projects must balance access and openness with the need to maintain optimal preservation environments and provide secure storage for collections. Over the years we’ve developed a design process that helps guide stakeholders’ thinking as they consider renovations or new construction that incorporates visible storage. Here’s how we’ve helped a variety of museums ensure that their collections are more accessible in the present, while also being preserved for future generations. 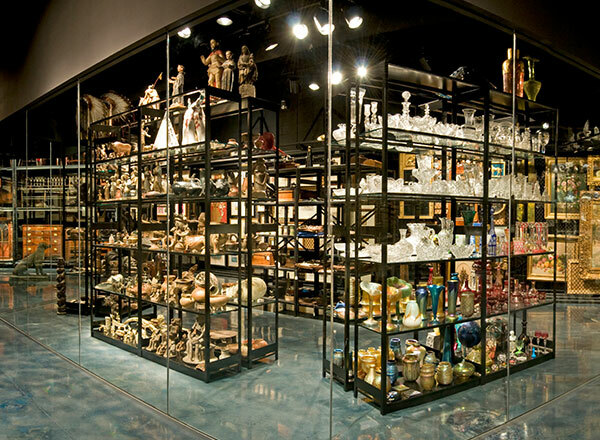 How to design visible storage for museum collections. Describe the preservation requirements of various items in your collection. Make special note of particularly rare or delicate items that require extra-special attention. How much square footage is available? Within that area, what obstructions are present, like structural columns or ductwork? How much vertical space is available? How do people work in the space? How would people prefer to work in the space in the future? Referring back to your inventory, identify items that are candidates for visible storage. Think about various ways that these items could be displayed in visible storage while still maintaining an optimal preservation environment and ensuring security. Get design inspiration from other museums’ visible storage projects. Scroll down to see our favorites. Need help? 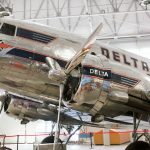 Connect with the museum collections storage experts at Spacesaver. A free consultation is the best way to start exploring your options. Here are 5 ways that institutions have incorporated visible storage into their collections areas. This university had been assembling a diverse art collection since the early 1800s, but the collection was largely inaccessible to the campus community and the general public. In order to upgrade to modern storage standards and incorporate thousands of objects into teaching and study programs, the university created an art study center featuring visible storage. 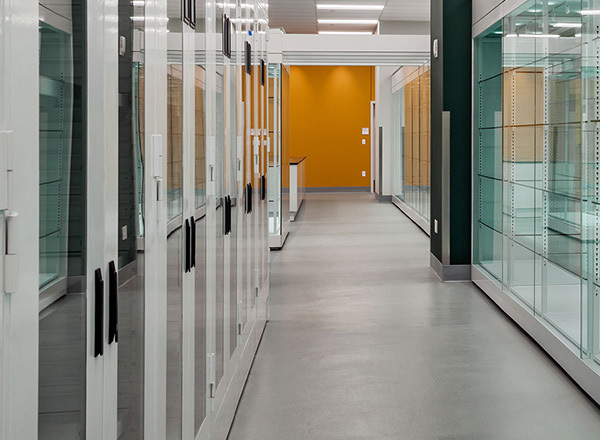 The architect specified locking Viking cabinets with glass doors to protect stored objects while also allowing students and visitors to view collections. The construction of a new museum provided staff at this institution with the opportunity to give visitors a glimpse into the research conducted by scientists and visiting scholars in the collections storage areas. They devised an innovative solution that integrates the collections area with public display space. 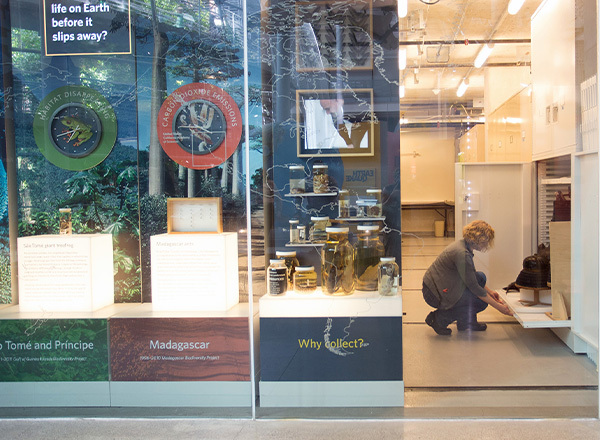 The area provides researchers with convenient access to a small, climate-controlled portion of the storage area on one side of glass partitions, and the specially constructed Spacesaver carriages provide a platform for an exhibit that teaches the public about the importance of specimen collection and preservation. Staff at this museum worked with the local Spacesaver consultant to design an innovative way to protect the institution’s pottery collection while also promoting visibility. 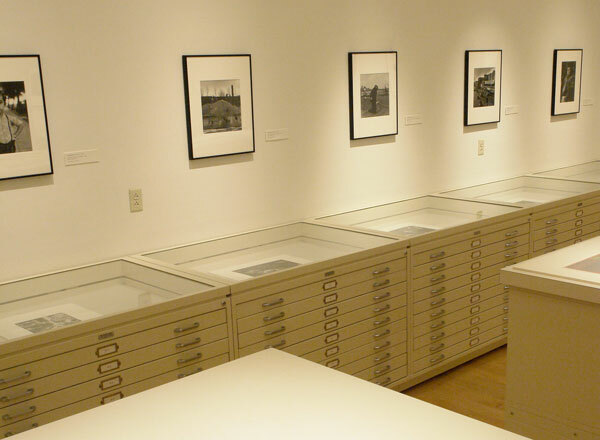 The collections are stored on Spacesaver compactors that are fitted with special end panels that allow display pieces to be viewed from the gallery. In addition to making more of the collection visible to the public, this arrangement has allowed staff to better control temperature and humidity in the collections storage area, and it provides additional security and seclusion for culturally sensitive items. The visible storage solution allows even the most casual museum visitors to gain a better appreciation for the collection’s importance. A generous donor challenged this museum to design and build a new wing dedicated to visible storage. With the objective to display as much of their collection as possible, the museum’s staff and architects worked with the local Spacesaver consultant to make smart use of the space. The design concept called for art racks (also called art screens), black shelving, and creative lighting to make the objects in the collection stand out. Plexiglass maintains security. The curatorial staff at this contemporary art museum wanted a visible storage solution to supplement exhibitions with sketches, references, and other two-dimensional works that would complement art on more prominent display. Flat file cabinets with glass tops provide the perfect solution: the cabinets lock to secure contents and keep artwork organized, while the UV-coated glass tops protect artwork and allow visitors to view what’s stored inside. Here at Spacesaver, we’re experts in creative solutions to museum collections storage challenges. Your local Spacesaver consultant can visit your facility, gain a thorough understanding of your collection’s needs, and work with our engineering and project management teams to design, manufacture, and install your new storage systems. Contact us today to arrange a free consultation. There’s no cost and no obligation, so take the first step today.